Welcome back to Talking about God! Who is God? We started to explore this question in Part 1, as we looked at mono-theism, poly-theism, and non-theism. Let’s take our discussion one step further and discover what three specific religions believe about God. For the purposes of this article, I will describe the views of the three largest religious groups in Canada, based on the latest national survey, and presented in historical order: Judaism, Christianity, and Islam. Although most religions have specific beliefs about the creation of the world, and their sacred scriptures include descriptions of the beginning of time, most can also point to a specific date and person as the “start” of the religion itself. In the case of Judaism, the founder was Abraham. Not surprisingly, the sacred texts that contain the story of Abraham also contain some of the clearest descriptions of who God is, in Jewish belief and practice. Judaism is a monotheistic religion (remember Part 1), and the Torah describes God as Creator, Provider, Protector, Lord, and many other names. 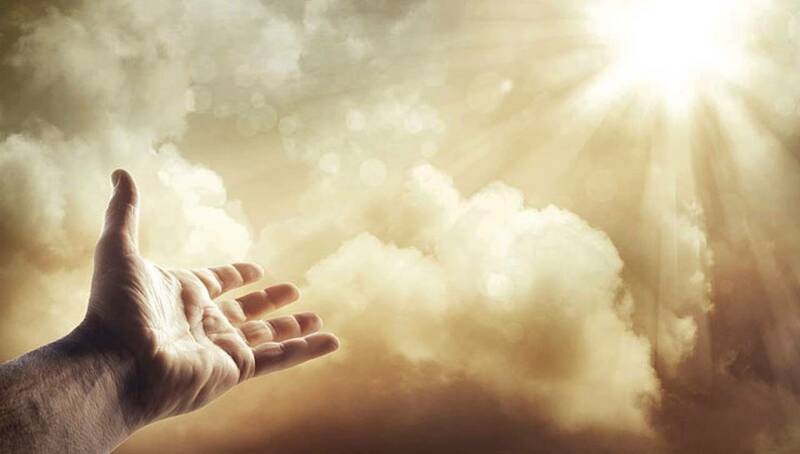 The two core Jewish statements about God come from the Ten Commandments – “there are no other gods besides me” and the Shema – “The Lord our God, the Lord is One”. Initiated by Jesus, Christianity is founded upon Judaism, and is deeply monotheistic. The various descriptions of God in the Tanakh (the Jewish Bible) are descriptions of God in Christianity as well. One area in which Christianity differs from its Jewish roots, however, is in the concept of the Trinity. In Christianity, there is one God (ie, mono-theism), but he is Trinitarian in nature. In other words, the one God is also three persons, at the same time. For example, Jesus was God in human form. A helpful (but imperfect) analogy is that of H20 – one molecule, but three different forms of solid, liquid, and gas. All three are different, but all are H20. It is the same with the Trinity – there is one God, but he exists in the three persons of the Father, the Son (Jesus) and the Holy Spirit. Founded by Muhammad, Islam is also a monotheistic religion. The most common chant that a Muslim recites is that “There is no god but God …”, and the Qur’an (Islam’s sacred scripture) states that, “Your God is one God, there is no God but He”. In Islam, God has ninety-nine names, such as The Most High, and The Watchful, but the most common designation by far is simply Allah. Whereas in Judaism God occasionally appeared on earth as the “Angel of the Lord”, and in Christianity God himself became human as the person of Jesus, in Islam, God is utterly distinct from humanity. Three different religions, three different understandings of God. Specifically, who do you believe God to be? Why? Is your understanding of God the same as what it was when you were young? Think of the religion or spirituality with which you identify yourself. How well do you understand and accept it’s teachings about God? What do you still need to learn? Be sure to check back next Thursday for something new in the Talking about God series!